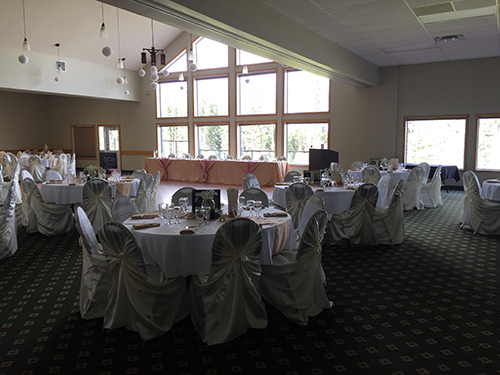 We had our wedding at Candle Lake Golf Resort on September 22nd, 2018 and it was a fantastic experience. Linda and her staff were excellent in communicating with and made sure we had everything we needed. 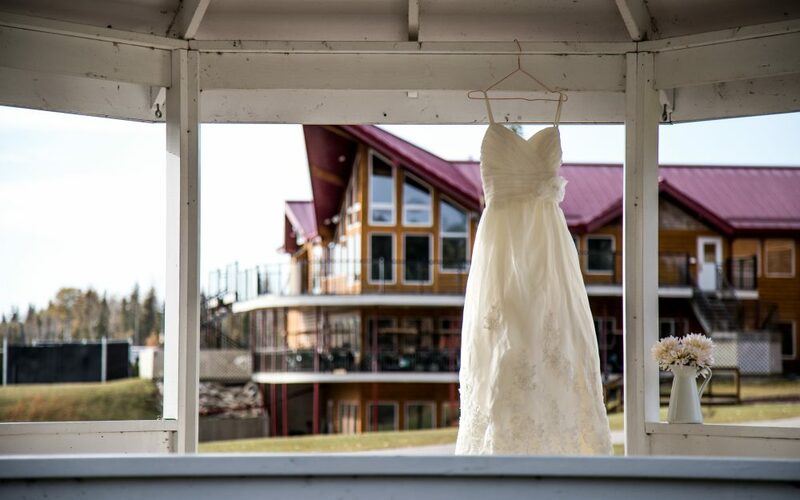 The food was exceptional and the staff were great with last minute changes, cabin rentals, set up and clean up. Thank you! 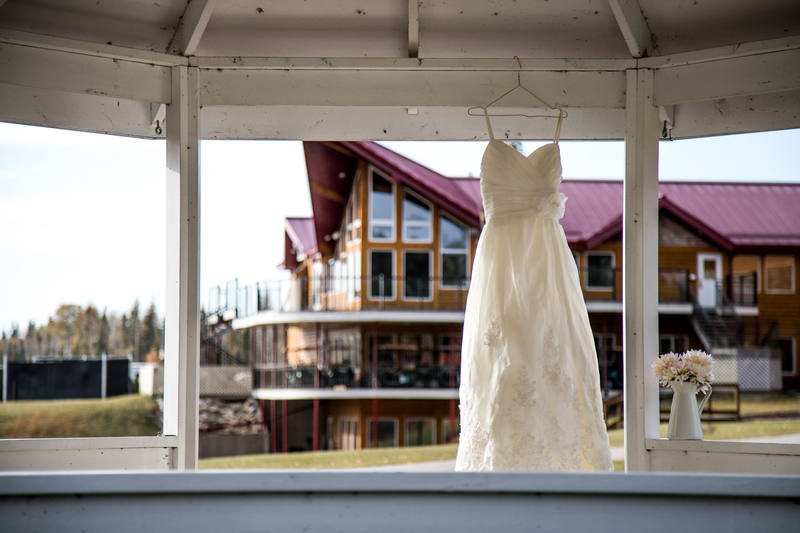 At Candle Lake Golf Resort, we are here to help you plan the day of your dreams. Our event services staff will work with you every step of the way to ensure we provide our very best to you on the biggest day of your life. 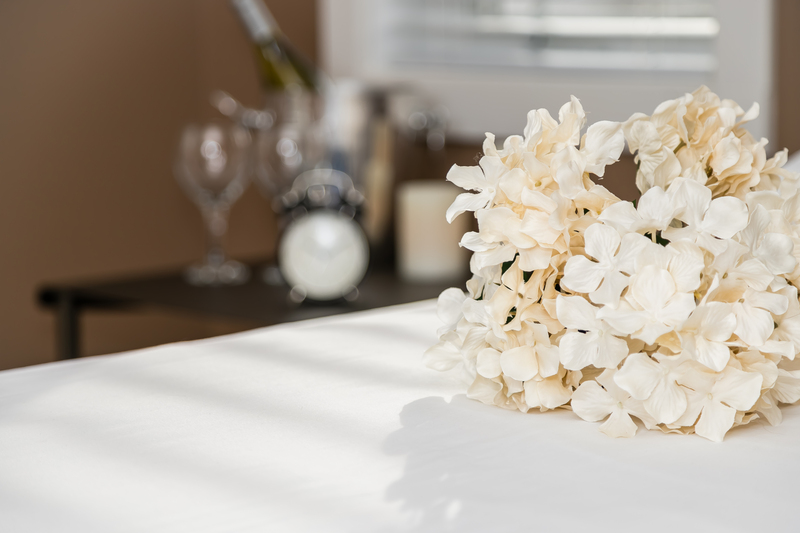 Enjoy the perks of a destination wedding while staying close to home. Our ballroom can host up to 300 guests with our dinner setup. Need a ceremony location? We have that to! 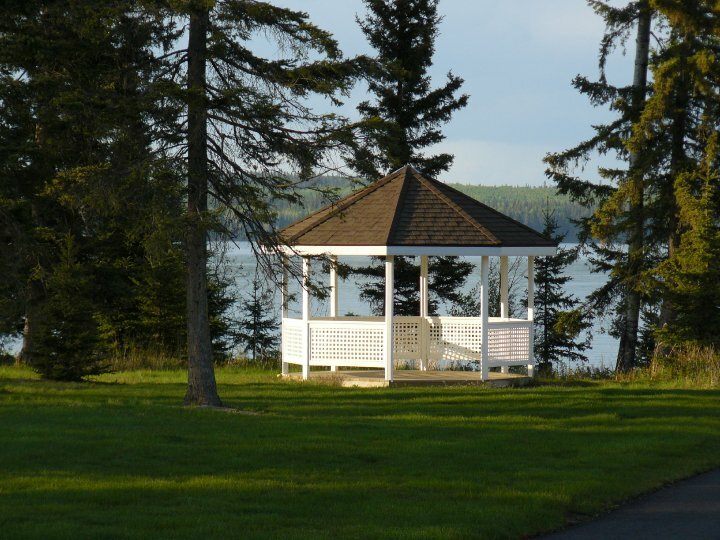 Our gazebo overlooks the lake and is located right off the 18th green.